Born and raised in Nashville, Tennessee, Ford first came to colorful Colorado for college and to strengthen his relationship with the environment. 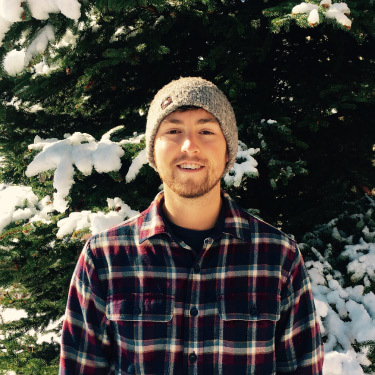 A graduate of the University of Denver, Ford received his Bachelor’s degree in geography with minors in sustainability and international studies. During his time in college Ford participated in a wide range of extracurricular activities as well as international research and travel programs in places like Tanzania, India, Nicaragua, and Mexico. Inspired by the variety of his experiences, Ford is always willing and eager to share his knowledge and discuss any topic related to sustainable and mindful living. In addition to his passions for cooking and hockey, Ford loves anything and everything outdoors so in his free time you can find taking advantage of one of many outdoor opportunities available in the Rocky Mountains of Colorado.